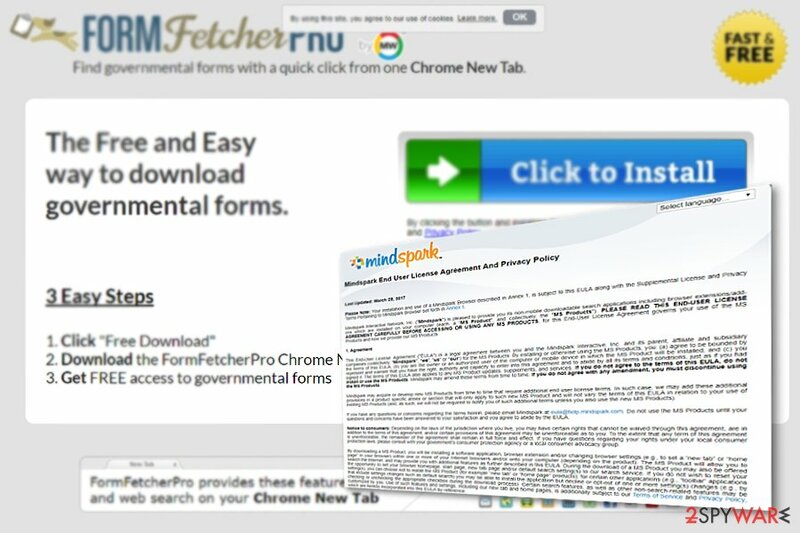 FormFetcherPro Toolbar is the PUP that uses misleading techniques to prevent removal. Use Reimage to locate malicious components and get rid of them faster than with uninstall instructions. A full system scan blocks virus reappearance and prevents traffic to malicious domains. 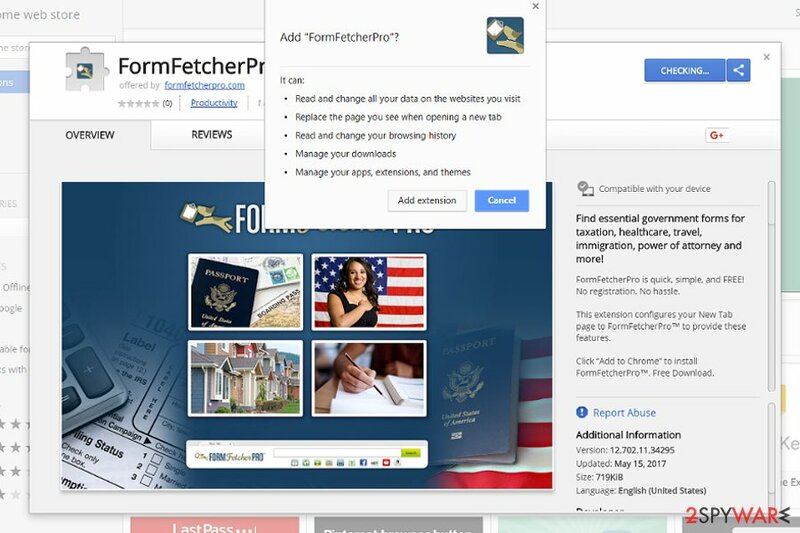 FormFetcherPro functions as a browser extension designed to assist users in finding governmental taxation, healthcare, immigration, and similar forms. This extension can be found on Chrome and Firefox Web stores. This is another identical toolbar created by Mindspark Interactive Network. There are already SearchFormsOnline, GetFormsOnline Toolbars, etc. It offers a variety of extensions ranging from weather forecast plug-ins to email managers. 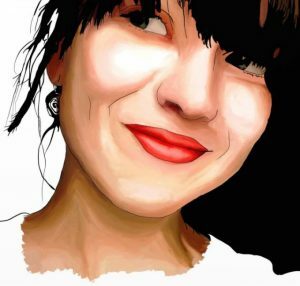 Though the company has been acknowledged in the cyber space, its products, particularly browser extension receive criticism for persuasive advertising and uninstallation troubles. Furthermore, all toolbars created by Mindspark tend to spy on your browsing habits. The collected information can be shared with multiple third parties. They are also immune to “do not track” signs. Likewise, FormFetcherPro does not differ much either. In addition, after enabling Form Fetcher Pro extension, your default search engine will be replaced to one of the Myway search engine versions. 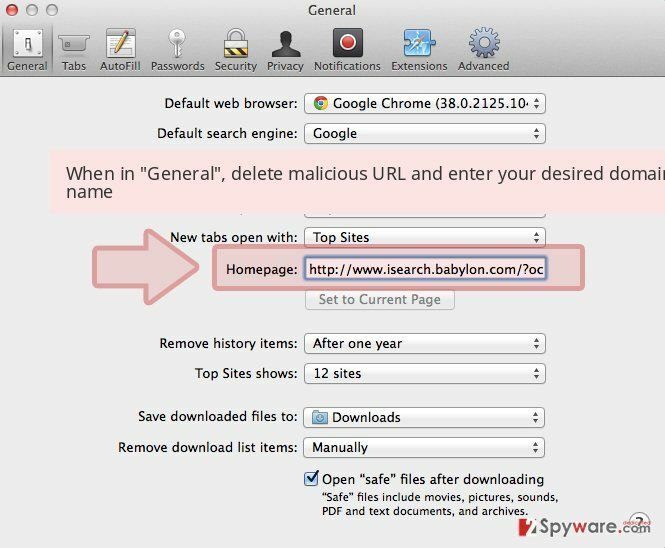 The latter search tool provides links to third-party services, however, some of them spark security concerns. Therefore, considering these aspects, you might want to remove FormFetcherPro Toolbar from the browser. You can do it manually by using elimination instructions or let cyber security tool, e.g. 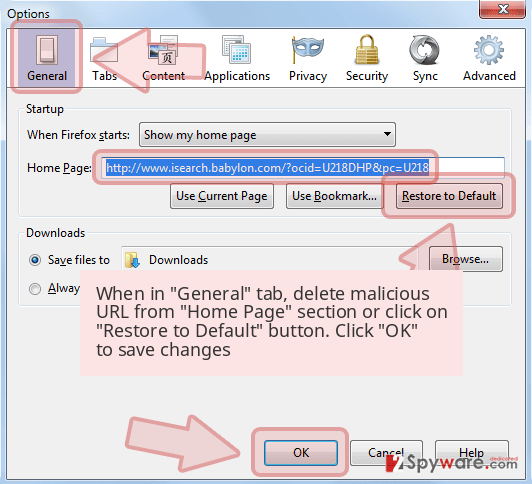 Reimage or Plumbytes Anti-MalwareMalwarebytes Malwarebytes, deal with the toollbar. You can find the extension on its official domain, Chrome and Firefox Web stores. Considering the fact that Mindspark has elaborated its distribution network, it may come as an add-on once you deliberately set its Myway search engine. In any case, if you dislike their products, you should be wary of such distribution peculiarities. Pay attention to the installation wizard. Opt for “Custom” mode and deselect unnecessary add-ons. Now let us proceed to FormFetcherPro removal options. Besides the extension, you will also need to follow steps to restore Chrome Web store. You will find the guidelines below. They explain how to uninstall the add-on and then revert to the former browsing tool. You may also opt for a faster FormFetcherPro Toolbar removal method – automatic solutions. Install a security tool and run the scam. It will come in handy terminating more elaborate infections. You can also remove FormFetcherPro by resetting the browser. Recently, the developer of this program contacted us asking us to remove this post from 2-spyware.com website. We believe that we shouldn’t do that as long as programs that we offer for the removal of FormFetcherPro Toolbar can detect it and help users to remove it from the system. As it is mentioned under each of download buttons, we ARE affiliated with these anti-malware programs, and while some of them are free, others can remove a virus only after purchasing them. These mentions fully fulfill each of the requirements of FTC. Find your browser and follow the steps carefully to eliminate all FormFetchGo components. 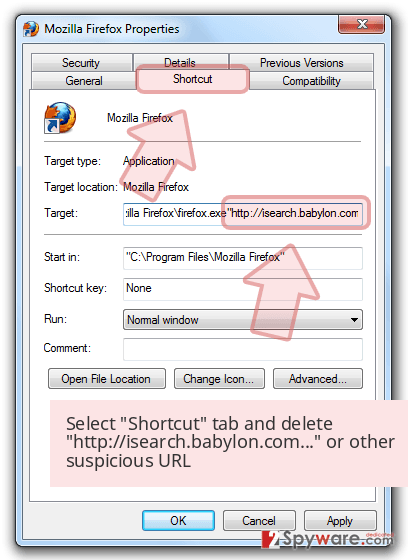 Here, look for FormFetcherPro Toolbar or any other recently installed suspicious programs. Wait until you see Applications folder and look for FormFetcherPro Toolbar or any other suspicious programs on it. Now right click on every of such entries and select Move to Trash. When in the new window, check Delete personal settings and select Reset again to complete FormFetcherPro Toolbar removal. 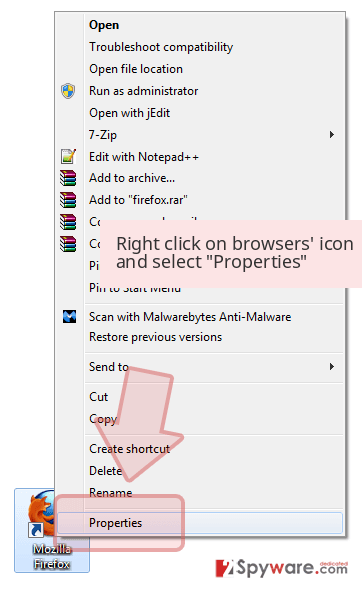 Once these steps are finished, FormFetcherPro Toolbar should be removed from your Microsoft Edge browser. Here, select FormFetcherPro Toolbar and other questionable plugins. Click Remove to delete these entries. Now you will see Reset Firefox to its default state message with Reset Firefox button. Click this button for several times and complete FormFetcherPro Toolbar removal. Here, select FormFetcherPro Toolbar and other malicious plugins and select trash icon to delete these entries. Click Reset to confirm this action and complete FormFetcherPro Toolbar removal. Here, select Extensions and look for FormFetcherPro Toolbar or other suspicious entries. Click on the Uninstall button to get rid each of them. Here, look at the Homepage field. If it was altered by FormFetcherPro Toolbar, remove unwanted link and enter the one that you want to use for your searches. Remember to include the "http://" before typing in the address of the page. Now you will see a detailed dialog window filled with reset options. All of those options are usually checked, but you can specify which of them you want to reset. Click the Reset button to complete FormFetcherPro Toolbar removal process. ^ Mindspark Interactive Network. Wikipedia. The Free encyclopedia. ^ Dale Douglas. 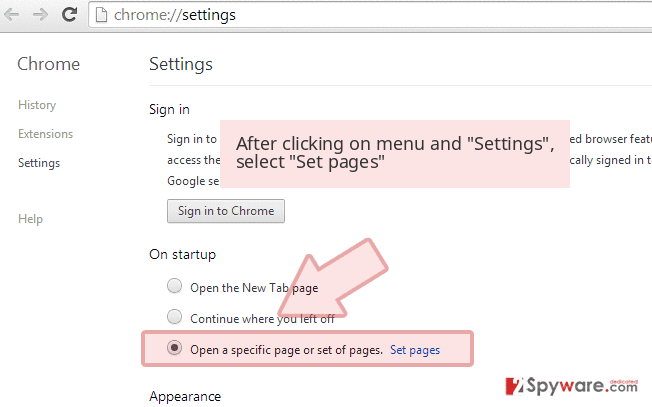 Remove MY WAY from chrome browser? . Google Chrome Help Forum. ^ Eliminate computer threats. Bedynet. Security and spyware news. This entry was posted on 2017-10-05 at 01:45 and is filed under System tools, Viruses. You can quickly scan the QR code with your mobile device and have FormFetcherPro Toolbar manual removal instructions right in your pocket. How did you remove FormFetcherPro Toolbar?